We need honest conversations about privilege. As an affluent white woman with southern roots and an Ivy League education, Amy Julia Becker considers what it means to be a person of privilege. She comes to believe that privilege harms everyone—those who are excluded from it and those who benefit from it. 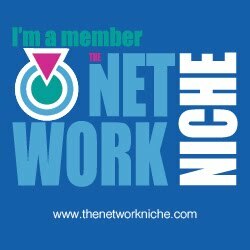 Her insights into privilege are rounded out by her experience as the mother of a child with special needs fighting against diminished expectations and withheld opportunities for her daughter. Amy Julia reminds us that the white picket fences that seem pristine and good can also prevent us from knowing and loving our neighbors as we experience the messy, complicated beauty and sorrow of the world. 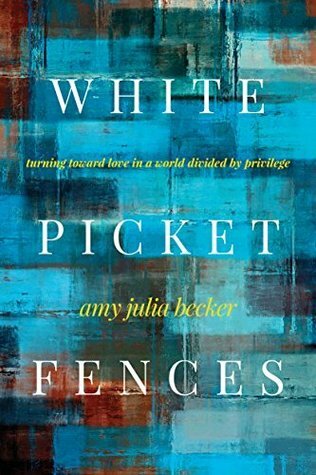 White Picket Fences is an invitation to respond to privilege with generosity, humility, and hope. This book opens us to questions we are afraid to ask, so that we can walk further from fear and closer to love, in all its fragile and mysterious possibilities. - What did you like about the book and why? The author was not afraid of backlash and went with openness as well as hitting a topic that would make some people cringe or back away as to not want to be in the middle of any touchy subjects. - What did you not like about the book and why? It may be a bit offensive to some more picky readers and other may not feel comfortable with how the author views her white privileged background. - What did you learn? The author truly feels her book and it may even be her own conviction that makes this stand out as a read that will open eyes and cause great lengthy discussions. - To whom would you recommend this book and why? I feel like anyone who can tolerate the writing style and topics from this author while also taking some moments with a grain of salt, this book is for you, plus younger children will not connect with it.